Are you thinking about getting a Schnoodle, but you’re not sure if it’s the right dog for you? Today, we’re covering everything there is to know about these beautiful mixed breed dogs! Read on to learn about their size and appearance, temperament, and general health characteristics. By the time we’re done, you’ll know for sure if you should adopt a Schnoodle to be your faithful canine companion. Related:What are the Best Mixed Breed Hypoallergenic Dogs? 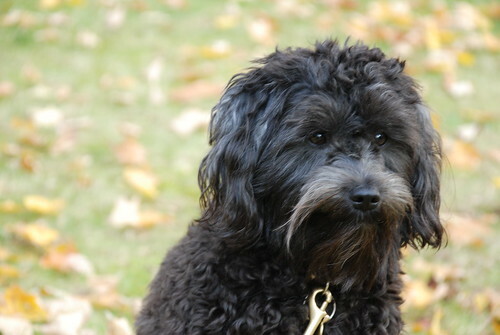 Have you ever seen such an adorable mixed breed dog as the Schnoodle? Just look at these cute puppy eyes and fluffy coat. It’s understandable that anyone would love to take such a beauty home. As I mentioned, Schnoodles are not purebred dogs. They are a mix between Poodles and Schnauzers. The breed goes back to 1980s when it was created with the aim of getting a low-shedding companion dog. In general, Schnoodles are happy, loyal, smart, and energetic. They make excellent jogging buddies and love to hold toys and blankets in their front paws, so you’ll never be bored with them. Check out the video below for a quick overview, then read on to learn more. What’s the Schnoodles size and appearance? The exciting thing about mixed dog breeds is that you can never be certain what you’ll get. The same goes for Schnoodles, so it’s difficult to predict their exact size, height, or appearance. Some people picture a small dog with a wavy coat when they hear Schnoodle, but its size might vary greatly depending on its parents. We have Miniature, Standard, and Giant Schnauzers and Toy, Miniature, and Standard Poodles. 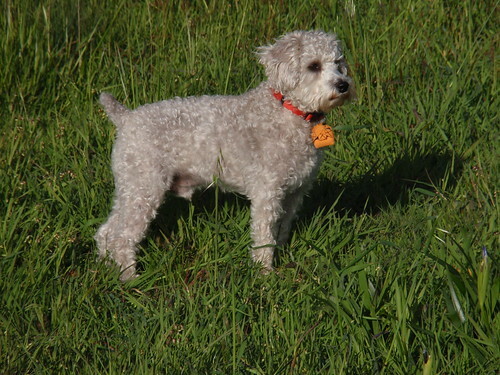 Depending on the breeding pairs, Schnoodle can be anywhere between 6 to 75 pounds. Mind-blowing, right? 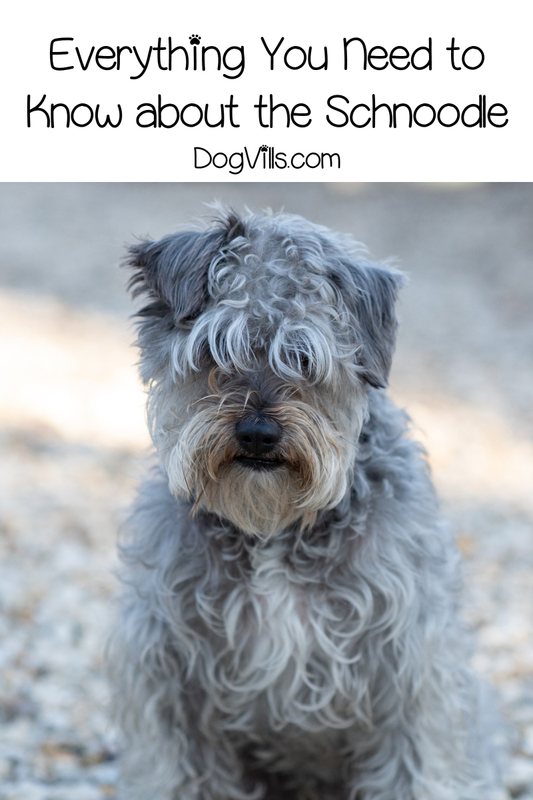 As for its appearance, the Schnoodle coat is wavy and soft, but it might be wiry or curly like the Poodle’s. Coat color also varies – it could be grey, apricot, sable, brown, silver, black, multi-colored, or black and white. We can also have golden Schnoodles. 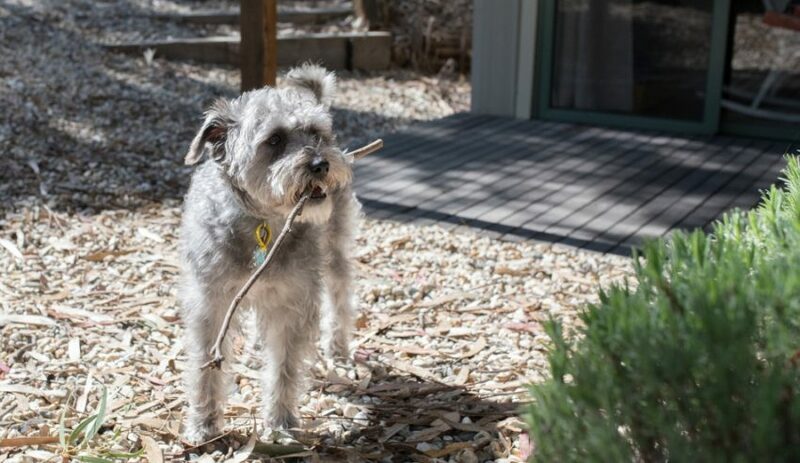 Schnoodle breeders aim to take the best from the Poodle and the Schnauzer. That’s why the Schnoodle is a family-loving dog that wants nothing more than to be around its owners and to be part of their daily activities. The Schnoodle is very loyal to his family, and it’s a great watchdog thanks to its terrier nature. He’s very smart and intelligent just like the Poodle. In addition to this, the Schnoodle gets on exceptionally well with children if properly socialized at an early age. As long as your kids behave appropriately, the two of them will have a great time together. But as any Schnauzer dog owner and he would tell you that Schnauzers can be quite stubborn. Logically, Schnoodles could be strong-willed and independent like the Schnauzer. As for other pets, usually, Schnoodles get along well with cats. However, keep in mind that Schnoodle can be aggressive/unfriendly to other dogs, and it might take a while until they are comfortable around fellow dogs. Schnoodles also do not like to share and have a moderate prey drive, so hamsters and mice left unsupervised might not be a good idea. As a whole, Schnoodles make great family companies, and you won’t regret having one as a pet. I’ve already mentioned that they are affectionate, intelligent, sweet, and adorable, so let’s take a look at some other characteristics that make them good pets. They love to have fun with the family, ride in a car, or play fetch in the yard. In addition to this, they don’t require much grooming – once/twice a week with the occasional bath and nail trimming. However, you have to keep some things in mind before getting a Schnoodle. 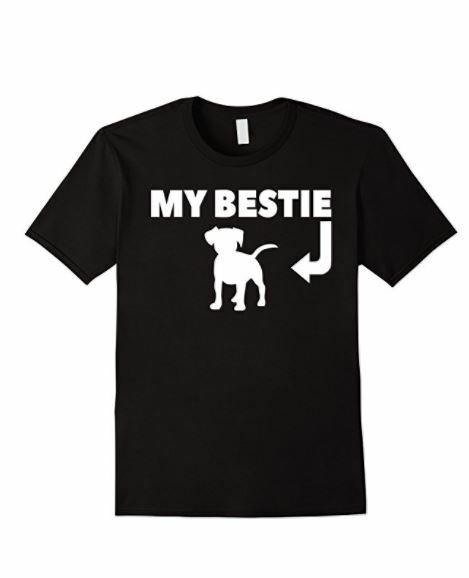 These dogs do not like to be left on their own and might suffer from separation anxiety. Alone at home their behavior might turn destructive, or they might start barking excessively. Moreover, since they have that terrier streak, some enjoy barking and digging holes more than other breeds. That means that they need sufficient exercise – at least 30 to 60 minute every day to burn off their excess energy. In general, Schnoodles are friendly and non-aggressive towards other pets, children, and people. Think about them as cute teddy bear dogs that get along well with everybody. However, early socialization is as important as with other breeds so that your pet might be comfortable around other dogs, cats, and children. What health problems do Schnoodles have? How much Schnoodle puppies cost? Before you go looking for Schnoodles for sale, I ask you to consider adoption. There are Schnoodle rescue groups that you can turn to and give a puppy/dog the home it desperately needs. Otherwise, you should be prepared to give between $500 – $2000 for a Schnoodle puppy depending on the size. I also should warn you that buying puppies from a pet store is not wise because too many are still using puppy mills. I’ve already covered that the health problems in Schnoodles. A reputable breeder makes sure that the parents are eligible for breeding, and that they don’t have any genetic disorders to pass on the puppy. But a lot of sellers you’ll find online don’t care about that. You might end up with a puppy whose treatment will cost you a fortune. Schnoodles are an excellent choice if you’re looking for an affectionate, kid-friendly dog, which thrives being the center of attention. What do you think about the Schnoodle? 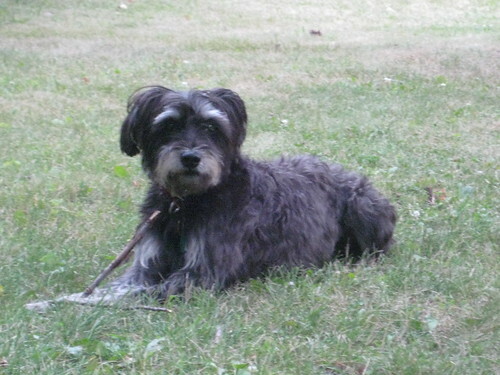 Have you ever had a Schnoodle dog? Share your experience living with this breed in the comments.